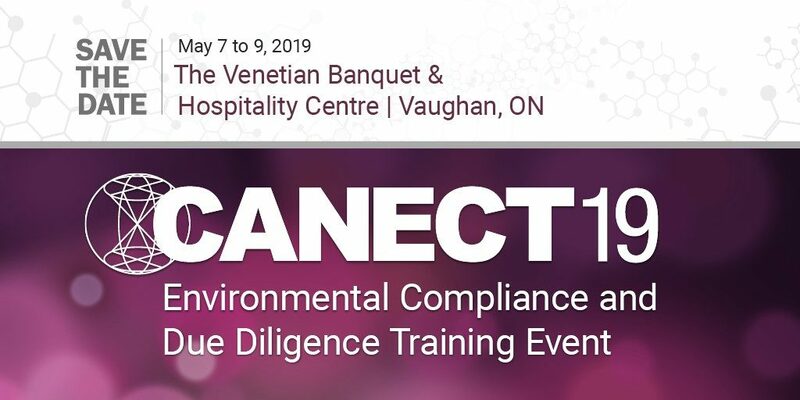 CANECT19 – Environmental Compliance & Due Diligence Training Event - Tavares Group Consulting Inc.
Tavares Group Consulting (TGC) Inc. has been invited to present at the 2019 Canadian Environmental Conference and Tradeshow (CANECT) taking place from May 7 – 9 at the Venetian Banquet & Hospitality Centre in Vaughan, Ontario. CANECT provides courses that keep environmental professionals up-to-date on the latest environmental regulations and best management practices. A comprehensive Environmental Management System (EMS) is becoming an expectation of regulators, investors and senior management, and this year’s CANECT courses plan to discuss strategic ways to improve system efficiency and performance. Sandra Tavares, Sustainability Principal, will be presenting on May 9th about the importance of identifying synergies in environmental management systems as a way to improve sustainability performance. Tavares Group Consulting Inc. will explain the current expectations for environmental management systems and provide clear guidance on how to streamline your company’s programs to best manage sustainability priorities. Participants will come away with tools to build onto their existing systems (and the knowledge that they have more in place than they realize when it comes to sustainability). 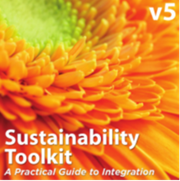 Also provided will be an electronic copy of the Sustainability Toolkit Guidance document which explains the TGC approach to Sustainability utilizing an EMS approach. Attend 2019 CANECT to learn how these best practices and strategies can help you and your organization save time and money while increasing effectiveness.